Based across several mountain ranges, two time zones, and a continental divide, Trundled are Oxford comma enthusiasts. 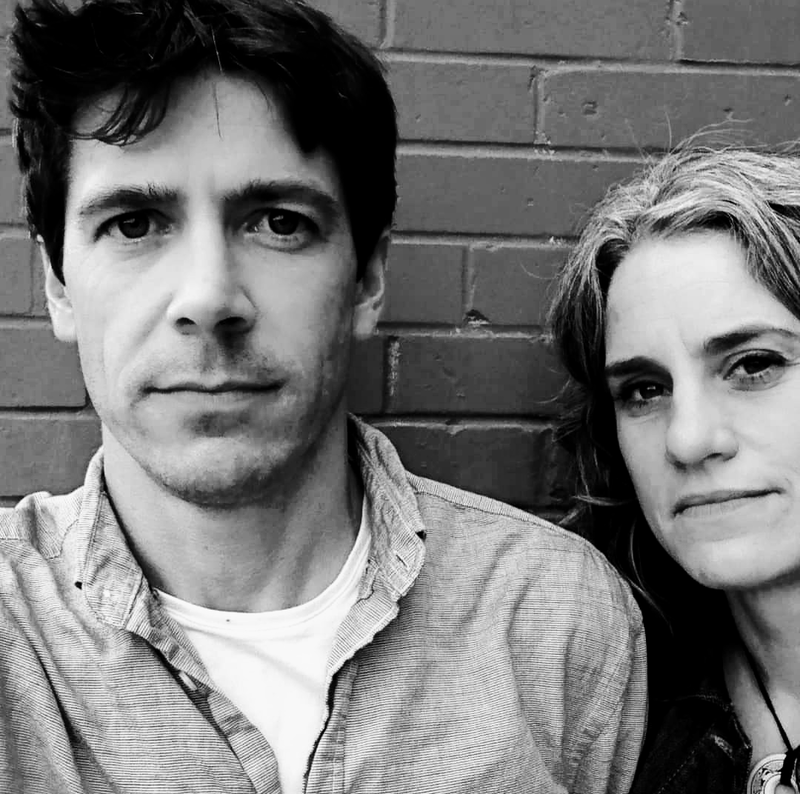 Joseph Shea and Ellen Braun are talented singer-songwriters who first met playing Calgary open mics in the early 2000’s. They reconnected in the Bow Valley in 2016 to write and perform powerful and persuasive songs that combine guitars, pianos, and harmonies with unique perspectives on lives lived and worth living. 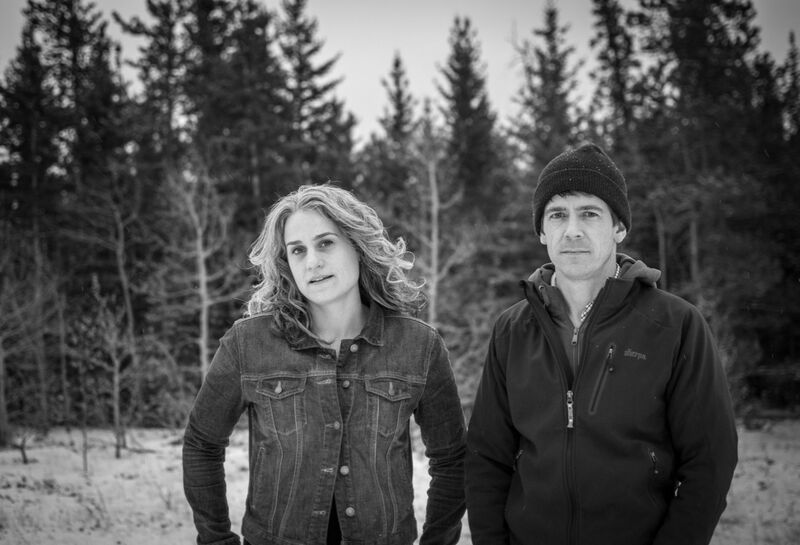 With live shows that range from mountain tops to cave bottom, their self-titled EP and recent single ‘Paper Cup’ can be heard on across Canada. In 2018, their song “Inchoate” reached the Top 100 in CBC’s Searchlight competition, and they are preparing to record a full length album.